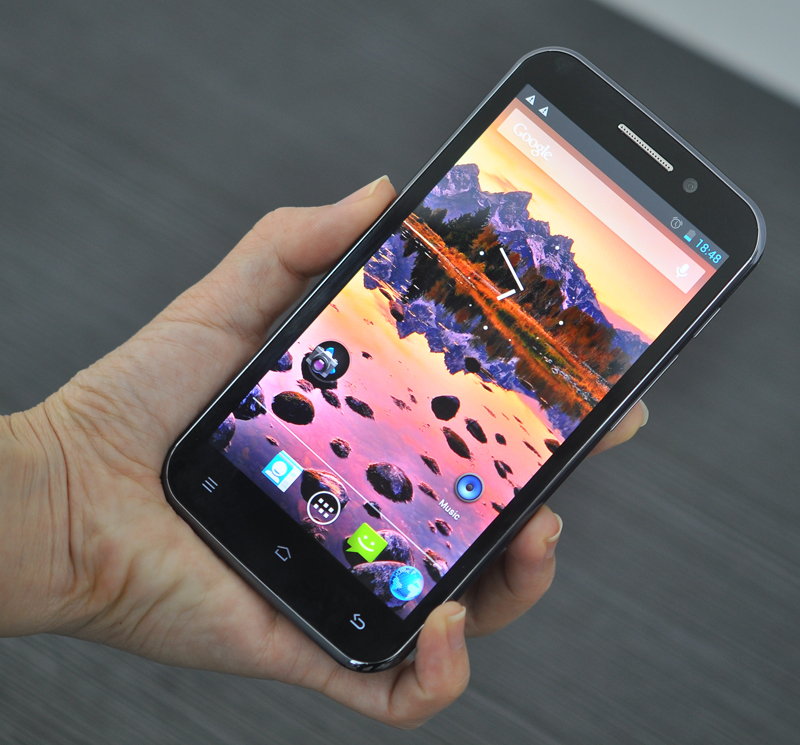 This awesome Quad Core Android 4.1 Phone is available in our Chinavasion store soon! 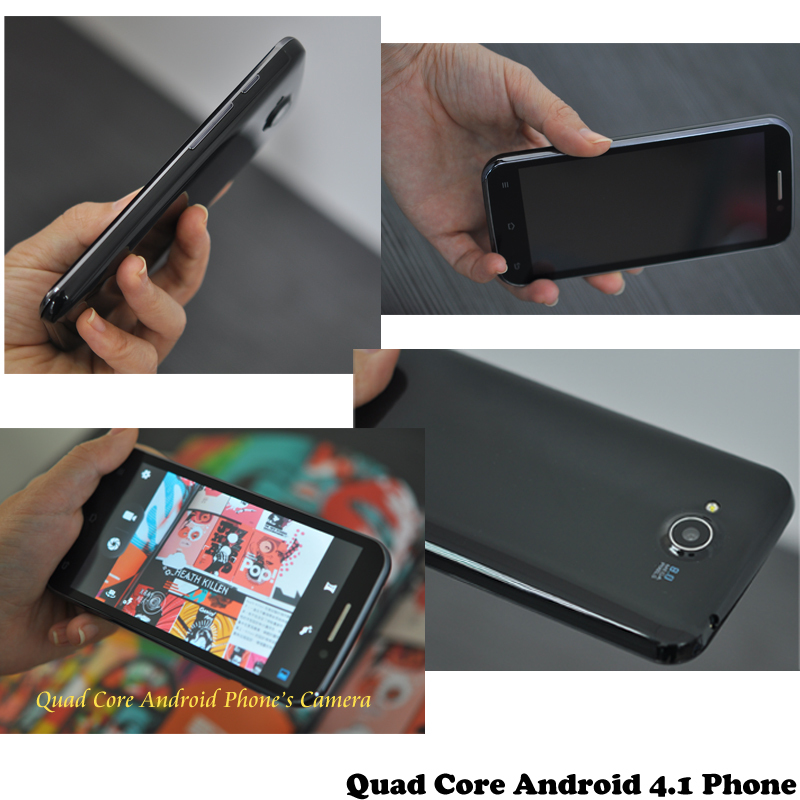 We’re so excited here to introduce you this Quad Core Phone. That’s because for the first time ever we’re able to off you the latest Quad Core Android Smartphone at the lowest price possible. We have seen many different kind and function Dual Core phones in 2012. Now, this all new Quad Core first Android 4.1 Phone in 2013 is here to impress.The new Quad Core MTK6589 is the latest chipset that came out in late 2012. With the Cortex-A7 platform and core speed of 1.2 GHz, the MTK6589 makes this phone faster, more powerful and fine tuned for stronger multi-tasking capability. Browsing the internet, watching HD videos and running high demanding apps has never been smoother! Easily slide your fingertips across the vibrant and bright HD screen to unlock the incredible Android World and spread your wings in it.